Trademark Of Quality - TMOQ 1845. Thick As A Brick. Wind Up inc Locomotive Breath & Hot Headed English General. Sound Quality Is mono / Excellent. 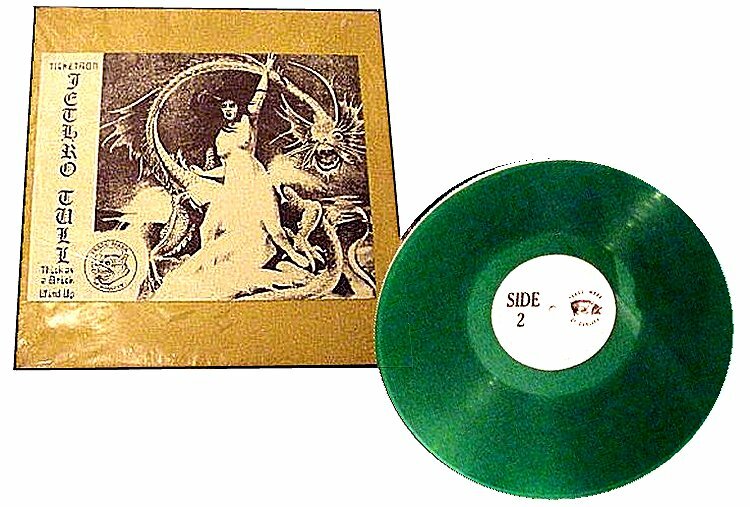 1xLP Green Vinyl.